These inspiring an practical recordings are here! 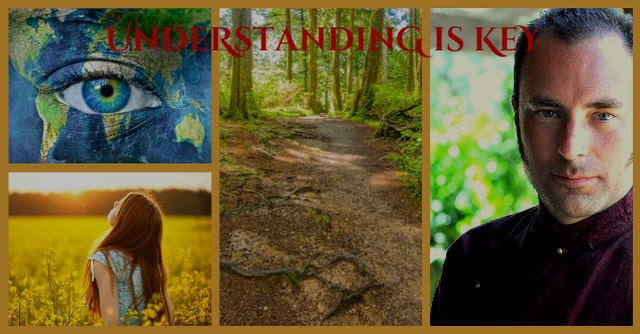 These two inspiring and practical videos with Hareesh Wallis, PhD constitute the initiation of our foundational curriculum which we offer to the world for FREE. We believe that these teachings are so important, that everyone who is on the path of Awakening should receive access easily! You are getting access first, directly in your inbox because you signed up on the email list for Awakening: A Clear Path. Thank you! Your eagerness to engage with these teachings inspires us in this work! This 2 hour workshop has been edited into two separate videos. If you feel you benefit from them, or see the value in these teachings, please share them with your friends: on facebook and other social media, forward this email (links at the bottom). The Immersion program link is here. The Power of Recognition link is here. 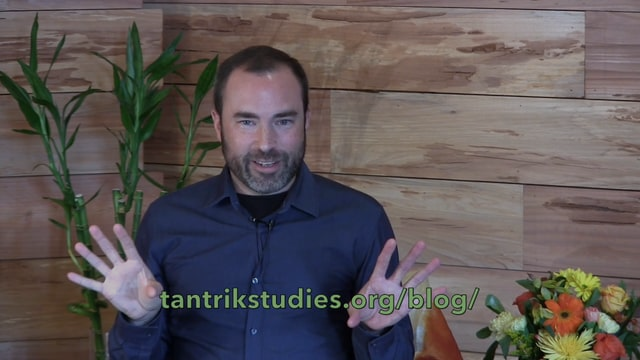 This one hour video explores the three phases of Awakening and goes in depth to define our goal with our programming at TRU: solidly being rooted in individual essence nature. This 40 minute video explores the 8 common obstacles we meet on the path that when understood, become assets that guarantee we reach our goal. We have many more courses coming up with Hareesh and other inspiring teachers on yogic scriptures, awakened communication, awakened parenting, and practical ayurveda in our WISDOM, LOVE and HEALTH Aspects. Visit livetru.org/unique-courses to explore! Copyright © 2016 TRU Education, All rights reserved.